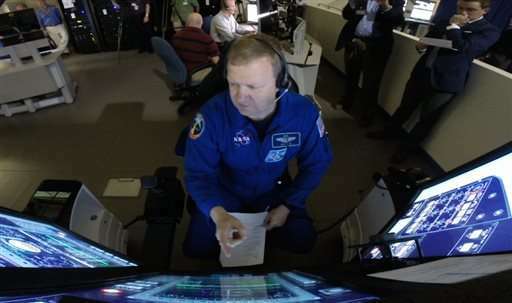 On Tuesday, veteran astronauts Eric Boe and Sunita Williams used touch-screen simulators to practice docking Boeing Co.'s CST-100 Starliner spacecraft with the space station during a training session near Lambert-St. Louis International Airport. 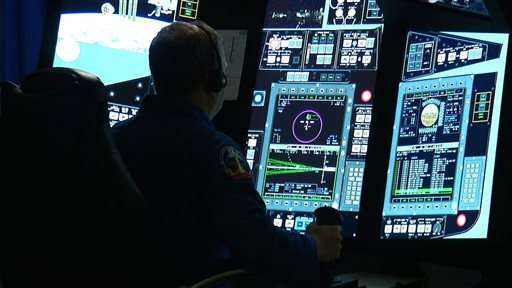 The simulator, called the Crew Part-Task Trainer, helps prepare astronauts and flight controllers for missions, flight conditions and situations including the rendezvous and docking with the space station. "This is the next really exciting chapter for our country and our space program," Williams said. "It refocuses on what I think is really important—planning for the next generations and thinking of their future." The United States hasn't seen a manned launch since Atlantis blasted off on the final space shuttle mission in 2011. NASA currently is hiring out its supply runs and paying Russia to ferry astronauts to the space station. "If you think of Mars as the pinnacle of Everest (and) low-Earth orbit as base camp, the commercial companies that service low-Earth orbit are the sherpas that take things back and forth," said Chris Ferguson, deputy program manager and director of crew and mission operations for Boeing's commercial crew program. 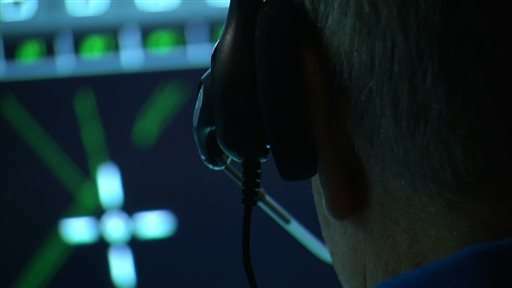 "It enables NASA to go and perform their exploration mission." The cost for a ride on a private, American-operated spacecraft will be $58 million, cheaper than Russia's $76 million per ride, according to NASA. Boeing's role in space exploration began in the 1960s. The McDonnell Aircraft Corporation, which later merged with McDonnell Douglas before its merger with Boeing—developed the Mercury and Gemini space capsules. In 2014, NASA awarded Boeing up to $4.2 billion to develop the Starliner, its launch vehicle and mission operations and ground systems. The contracts with Boeing and SpaceX, which is developing a next-generation crew capsule, total $6.8 billion and require at least one test flight with at least one NASA astronaut on board. Boeing's contract includes up to six missions to the space station. 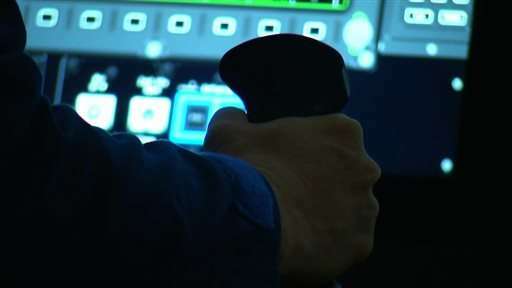 Boeing's Defense, Space & Security division is building several training devices in St. Louis, including the Crew Part-Task Trainer and a full-scale mission simulator that will run astronauts through dress rehearsals, from problems during launch to the recovery of the spacecraft. 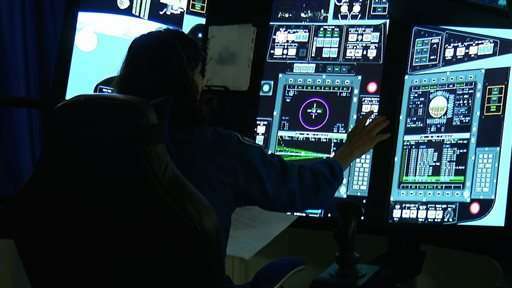 The simulator and other training devices will be delivered to the Johnson Space Center in Houston over the next year.